♥˚Nico Robin˚ღ. The archaeologist of the Straw Hat Pirates. Wallpaper and background images in the Nico Robin club tagged: photo nico robin one piece. 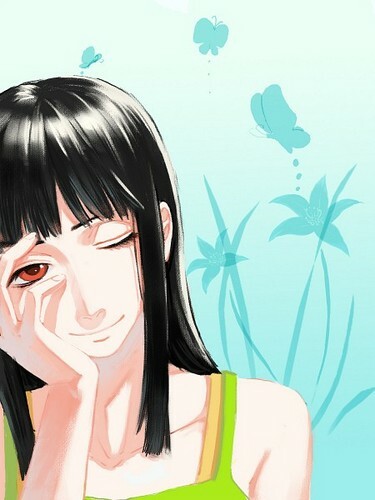 This Nico Robin fan art might contain portrait, headshot, gros plan, and closeup.